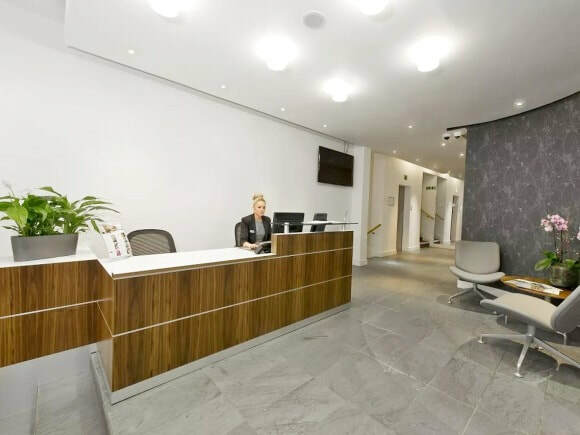 Sackville Street offices have been recently refurbished and boast a number of features including Wi-Fi, meeting rooms and a welcoming staffed reception. The office rental is located in the West End region of London and has good underground links close by which include Green Park and Piccadilly tube stations. Victoria mainline station is also just one stop away on the Northern line. There are a variety of different sized offices for rent within the Business Centre that can be let on a flexible basis. All serviced offices or office space can be furnished or unfurnished if required and telephone handsets are supplied to all desks.